Champagne is the type of wine that is easy to spend a LOT of money on, so we’re always on the look out for something that really offers the proverbial bang for buck. This Champagne does the trick! 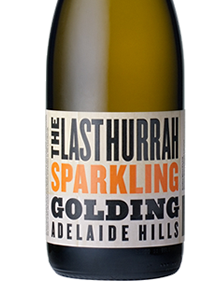 A Pinot Meunier and Chardonnay blend (rather than the typical Pinot Noir/Chardonnay) it’s refreshing, bright and delivers crisp citrus alongside the hints of bread and yeast for which fine sparkling wine is famous. A perfect apéritif wine all year round – and brilliant for kicking off (or wrapping up!) the weekend. Baron Albert is run by three sisters, Claire, Lise and Aline, the granddaughters of the house’s father and is based just outside Charly-sur-Marne, the ‘Capital of Pinot Meunier’.